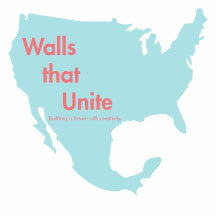 Walls that Unite, Inc. is a non-profit public benefit corporation and approved by the Internal Revenue Service as a tax-exempt organization under IRC Sec. 501(c)(3). All donations made are fully tax deductible under IRC Sec. 170.